Neuroblastoma is a devasting childhood cancer with the average age of diagnosis being just two years old. Survival of rates for aggressive neuroblastoma are only 50% and it claims more lives of children under the age of five than any other cancer. We don’t need a miracle; just more research. You can make a difference. 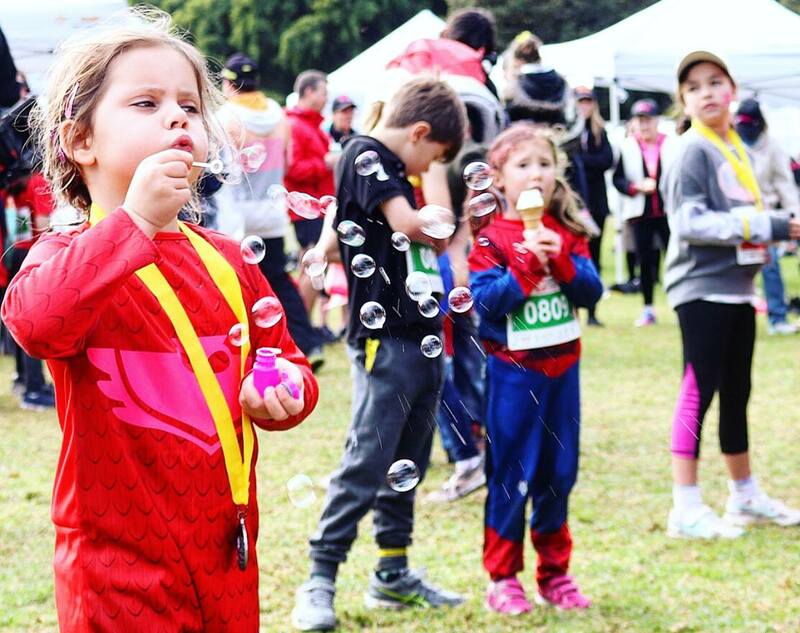 When you register for NAB RunWest simply note Neuroblastoma Little Heroes under Community Challenge and 25% of your entry fee will go towards future sports events which support Neuroblastoma research. 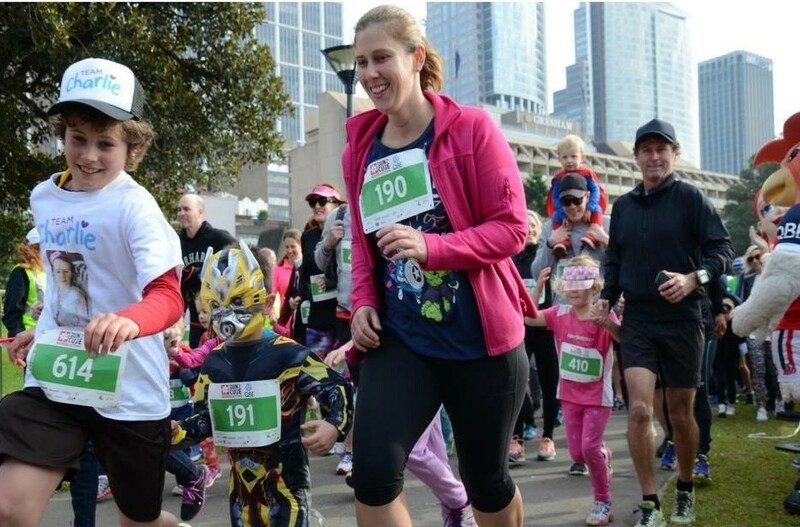 You can also choose to fundraise for Neuroblastoma Australia when you register or donate directly through this page to help fund targeted neuroblastoma research. THE BENEFITS: WHAT DO YOU GET? Participate in the most iconic event in Western Sydney.  25% of your entry fee will go back to Neuroblastoma Australia to support research and initiatives. Finish your registration. You are all set to go! 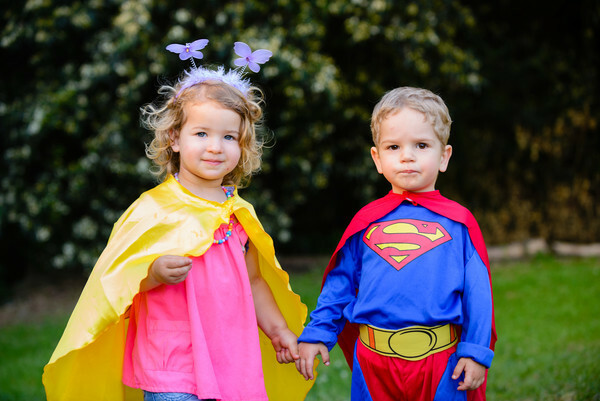 Continue to encourage your fellow members, supporters and family to join the Neuroblastoma Little Heroes Team.